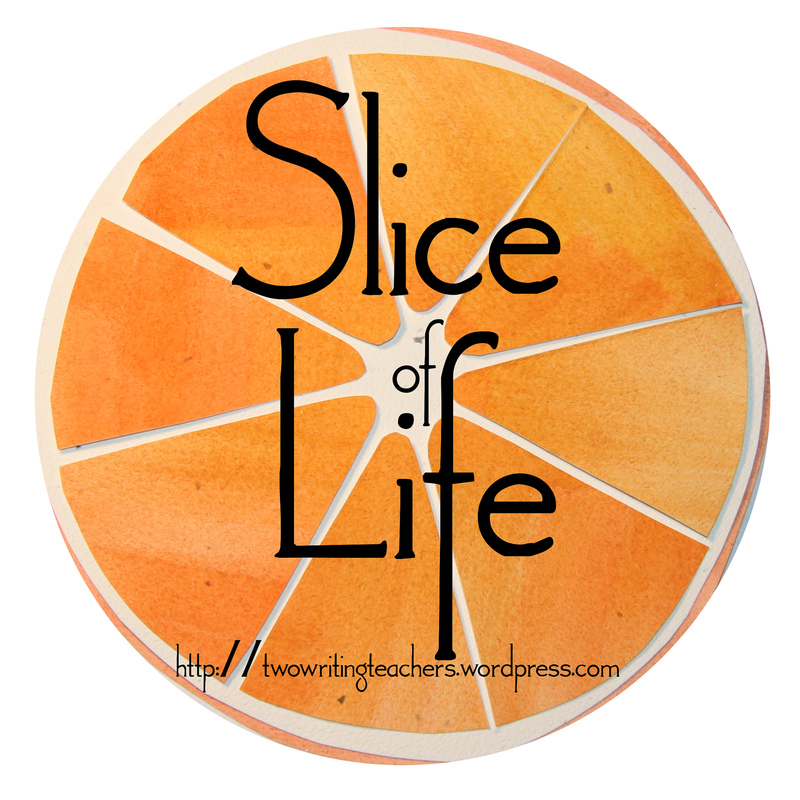 Join us today by writing a slice of your life, sharing your link, and giving comments to at least three other Slicers about their writing. This is my first Slice of Life post! Reinvigorated by my student teacher. A short little ghost story on how I learned to play piano long before I was pressured into learning to read music. karate, teaching, practice, practice, practice…. How I avoid my to do list. Looking forward to a Spring Break in Wales! Is vulnerability a learned behavior? SOL Slice of Life Tuesday. Better late than not at all..
Today my slice is “A Tale of Two Meals.” It’s the story of two very different meals I witnessed this weekend, and how they left my heart feeling conflicted. I wish it could be different sometimes. It must be puppy love! Is it true that Spring could be arriving? A small slice, today, but – I love the idea of being a writer not a waiter! I’ve been planning a conference and hit a few roadblocks, but things are looking up. I’m heading to out of town tomorrow night…and now I leave “sub plans” at home! My slice – a poem about the rain and French class. I am so ready for spring. Might just have to fake it for awhile! Have you ever thought about any jobs you may have had that did not include the teaching profession? The doves are back, nesting on our porch ladder. Thank you Two Writing Teachers, and especially Dana Murphy, for helping me become a poet this month! Can it be? Is Spring really here (in the Ozarks)? I had sun, time, and book, but it was too chilly outside. Here was my solution. Sometimes I just don’t want to hear it. Really. I love Stacey’s quote for today. I was sitting with my laptop yesterday…waiting for inspiration…..looking for inspiration……and then I noticed my friend Kathy busily running around the hotel room we had just checked in to. My struggles with the black hole of food. A hike that I didn’t know I needed to take. Every Wednesday I share my Slice of Life with my students. 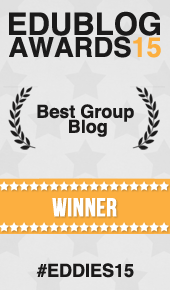 I wonder whether I have shown too limited side of me as a blogger. Today I am celebrating National Poetry Month by writing a poem each day. My slice is about putting myself in time-out…a much needed break. Back for Slice of Life – with a poem integrating four Maine authors’ titles. I couldn’t choose one. What is my problem? Writing Feedback: What are the different types? Which types really lead to student improvement in writing? The reason I’ll be missing from Tuesdays for the foreseeable future, http://raisealithuman.wordpress.com/2014/04/01/taking-a-blogging-break/.